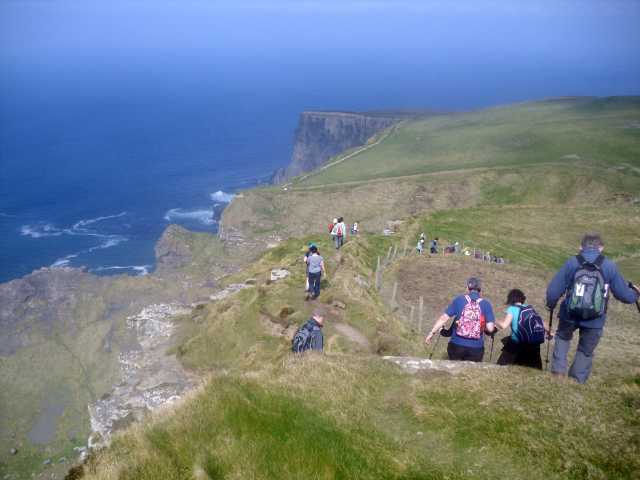 Pat’s ability to complete projects and his commitment to a major goal is particularly evident in his dedication to the Doolin – Cliffs of Moher coastal walking trail. "This trail was a dream of mine for years, so it is sometimes possible for dreams to come true. I created a walking trail for people to come and see the sights that I can see every day from my farm." Pat has been involved from the commencement of the project, in 2007, assisting with the negotiations with securing access with the 39 farmers whose lands the trail had to cross. 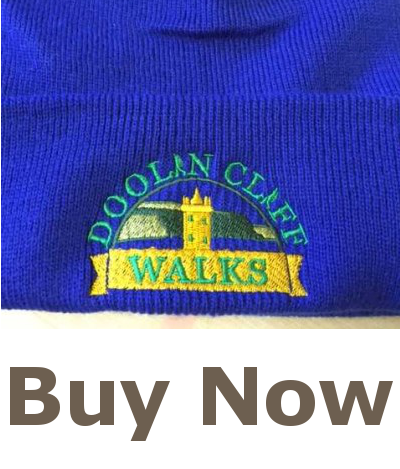 It was his experience of this spectacular route and his natural enthusiasm to share the experience of this unique walking trail that led him to the development of the tourism product Doolin Cliff Walk. His passion and knowledge of the locality can be translated into a guided walk, which will greatly enhance any walker’s experience at the new coastal walking trail. Pat Sweeney and his family have been farming in this area of Doolin for five generations. 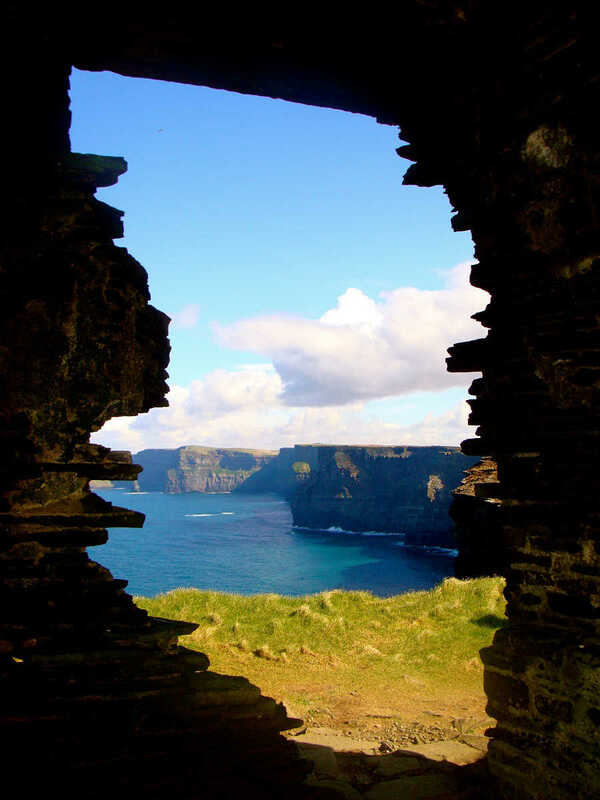 Pat, his wife Mary, and their three sons, Declan, Alan and Niall run a 120 acre farm rearing suckler cows and sheep on their land which has spectacular views across to the Aran Islands. For the last 14 years the family have also provided Bed and Breakfast accommodation in their home, Doonagore Farmhouse, which is open all year round and can accommodate up to 14 visitors per night. Guests that are staying at Doonagore Farmhouse Bed and Breakfast can avail of free walks. 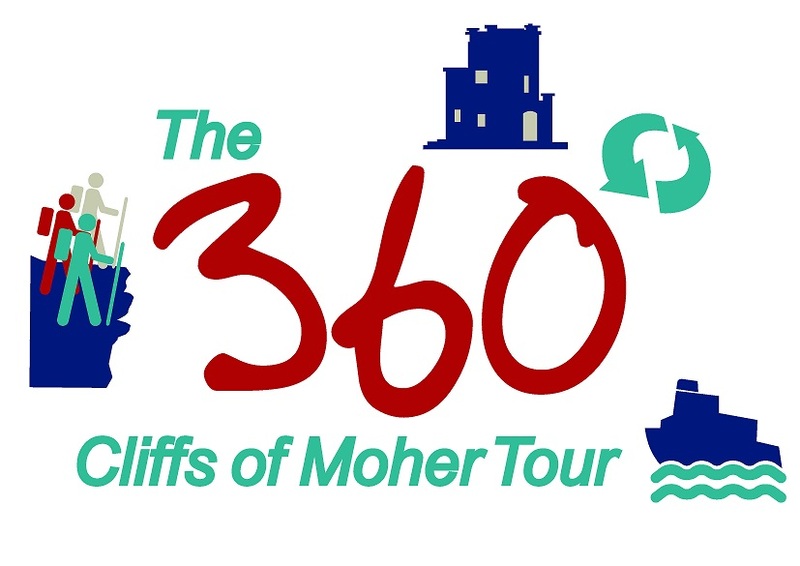 Pat is an easy communicator and displays a wealth of local knowledge from history to folklore to wildlife and geology. 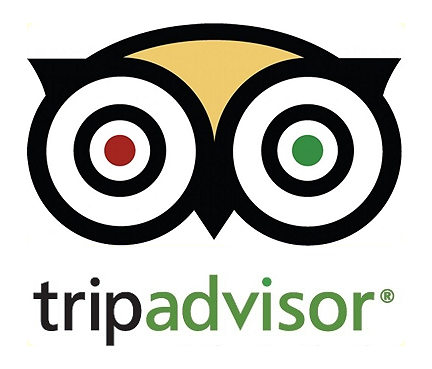 He knows the best views, the best places to see rare flowers, birds and wildlife and his appreciation and respect for local characters and stories makes him an excellent resource. Pat is a dedicated member of many local organisations - he is secretary of Doolin IFA, a founding member of Burren United Soccer Team, lifetime member of St. Breckan's GAA Club, Member of Doolin School Board of Management, Member of Burren Eta-Tourism Group and of Ballyvaughan Fanore Walking Club. He has completed Child Protection Training and has Garda Clearance through his sports training involvement. 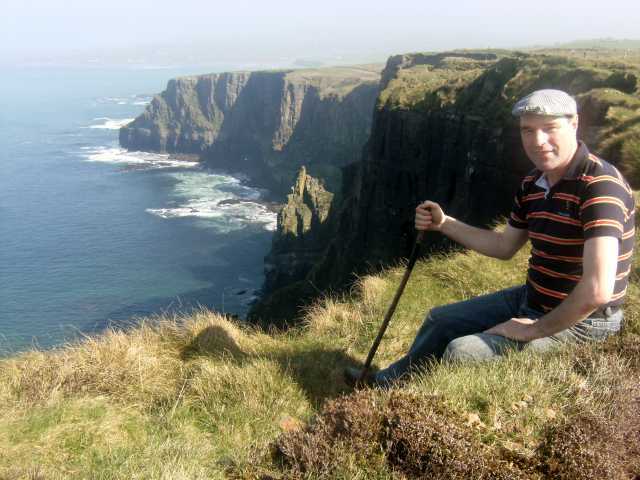 In the past few years he has also found time to complete Failte Ireland Walkers Welcome Training, a course in First Aid, a training course in Leading Guided Walks and Trails and the Stone, Water and Ice course on the Burren geology and landscape.